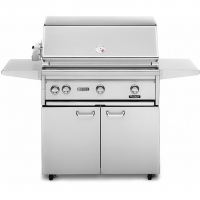 Lynx Grills come in multiple sizes and in both built-in and freestanding. They are crafted with the finest of stainless steel, and up to date technology. 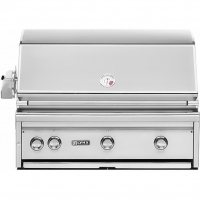 GrillMen.com sells both the Professional Model as well as the Asado Grill model. We also have many accessories to go along side with your new Lynx grill.